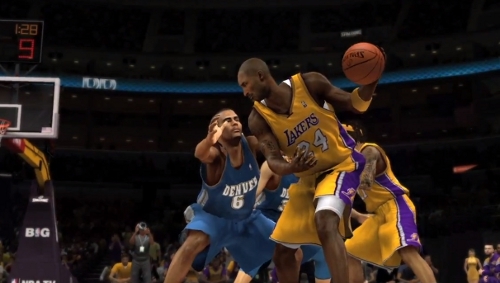 The list of Xbox 360 achievements for NBA 2K13 has made its way out and in doing so has revealed a few new features for the game. My Player mode looks to be getting a change in name to “MyCareer”, historic teams are to be playable online (last year that was only possible with the DLC), “Blacktop” mode is also going online, and a “Today Association” could be like what was attempted (but never actually worked) with MLB 2K12. Most notably though is the “Play a MyTeam Game Online” achievement which, based on the My Player name change to MyCareer and a separate achievement for Team-Up mode, suggests what could be the equivalent of what “Crew” mode offered until 2K12. Last year Crew mode was removed upsetting the passionate and vocal group that religiously played it – even more so because the company was deceptive about it not being present in the game. It’s no surprise then that the mode would return and that it would do so with a different name and possibly different purpose.